How to MANAGE your business so it doesn’t MANAGE you! Jim Roman will be presenting “How to MANAGE your business so it doesn’t MANAGE you!”. 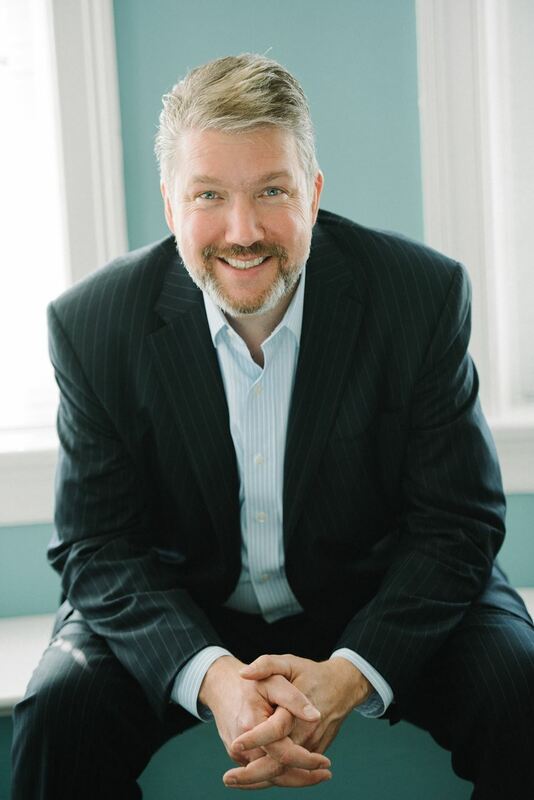 Jim is a highly respected Speaker, Trainer and Consultant who specializes in accelerating the growth of businesses and organizations while still preserving time for themselves, their families and their community. ➢ How to find balance amid the chaos. This is our first General Meeting of 2019 in our NEW VENUE at North Richland Hills’ Grand Hall, so please make arrangements to attend! We look forward to seeing everyone.